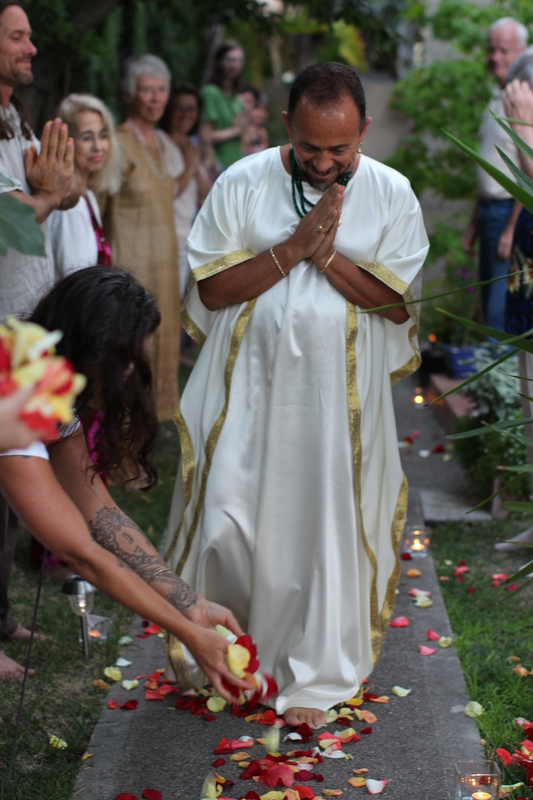 Date & Time: Friday, July 31st, 7:30 p.m.
Come and join us in honoring our beloved Guruji on this auspicious day of Guru Purnima as we express our gratitude for his presence in our lives. We love you, Guruji! Louix will be gifting us with darshan in celebration of this blessed day, while Pranam performs world devotional music.